Grammy award-winning talent Adele found the love of her life in the summer of 2011. Simon Konecki is a charity entrepreneur, also father to the couples son Angelo that was born in October 2012. The experience of parenting changes Adele completely, as she stated she “felt like I was truly living. I had a purpose, where before I didn’t”. 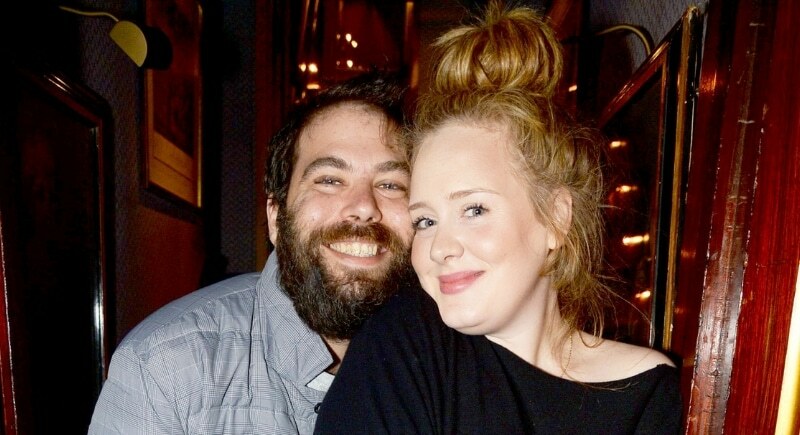 In early 2017, tabloids started speculating that Adele and Konecki had secretly married after they were spotted wearing wedding rings on their fingers. It was only during the 59th Annual Grammy Awards (2017), in which Adele won the Album of the Year award, that Adele finally confirmed in her acceptance speech that Konecki is indeed her husband. Later that year she also stated, during her content in Brisbane, Australia, “I’m married now”. This couple is definitely at the top of our favorite secretly married couples list. 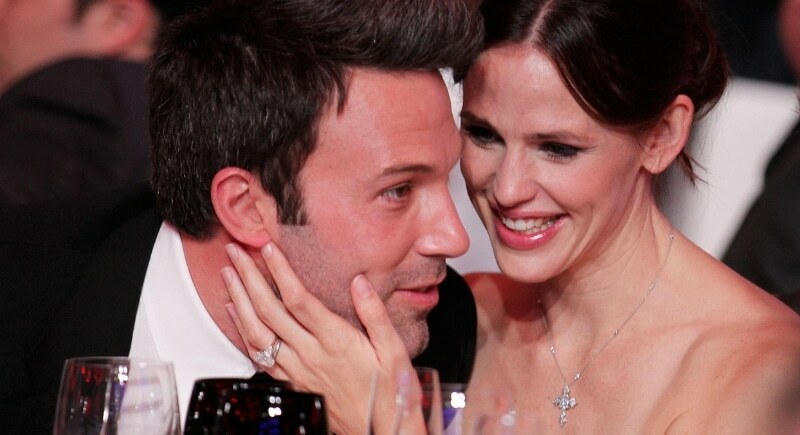 Remember back in 2013, when Ben Affleck won the Academy Award for Best Picture, he got he got up on stage and basically said: “marriage is work”. Well, apparently Affleck is not that good at his job. Affleck and Garner met on sets of Pearl Harbor (2001) and Daredevil (2003). By 2005 they married in a private and secret ceremony at the Turks and Caicos Islands. How private and secret? Well, Victor Garber, Canadian actor and singer, who officiated the ceremony, and Rainer Andreesen were the only two guests! By now it is well known that the couple’s love was short-lived, as in 2015 they announced their intention to divorce. In April 2017, they jointly filed legal documents, seeking joint physical and legal custody of their 3 children.